We believe in fresh, locally grown food. All our meat is brimming with flavour and locally produced. Join us in our comfy dining area; and we offer DELIVERY. Serving Nanoose Bay and Qualicum Beach, from our home base in Parksville. 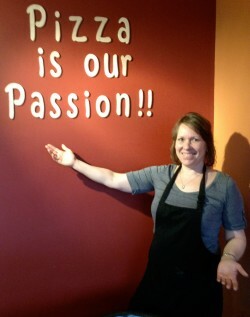 Call Poppa's Pizzeria today, after all, Pizza is Our Passion! !